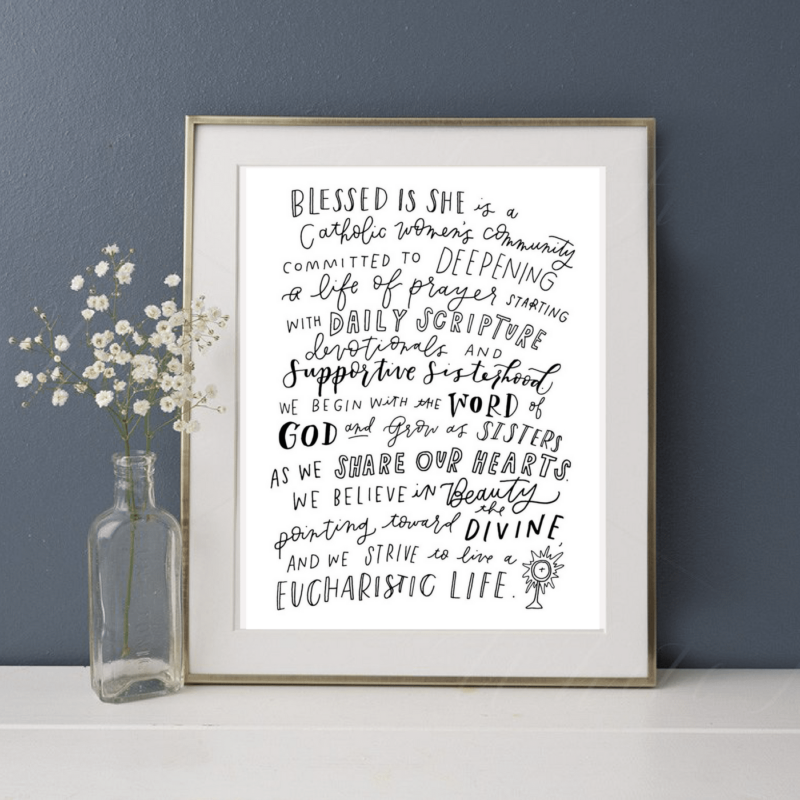 This 8 x 10 downloadable print is handlettered and designed by Erica of Be a Heart, and it is a true treasure to us. It encapsulates our Mission statement as a ministry and community, and we hope you love it as much as we do. 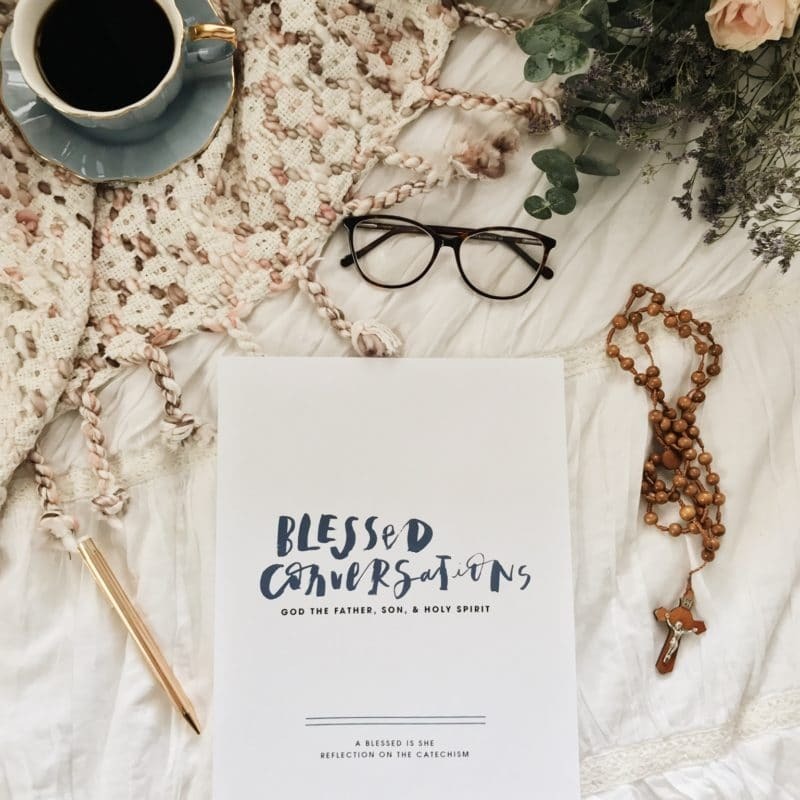 Blessed is She is a Catholic women’s community committed to deepening a life of prayer starting with daily Scripture devotionals and supportive sisterhood. 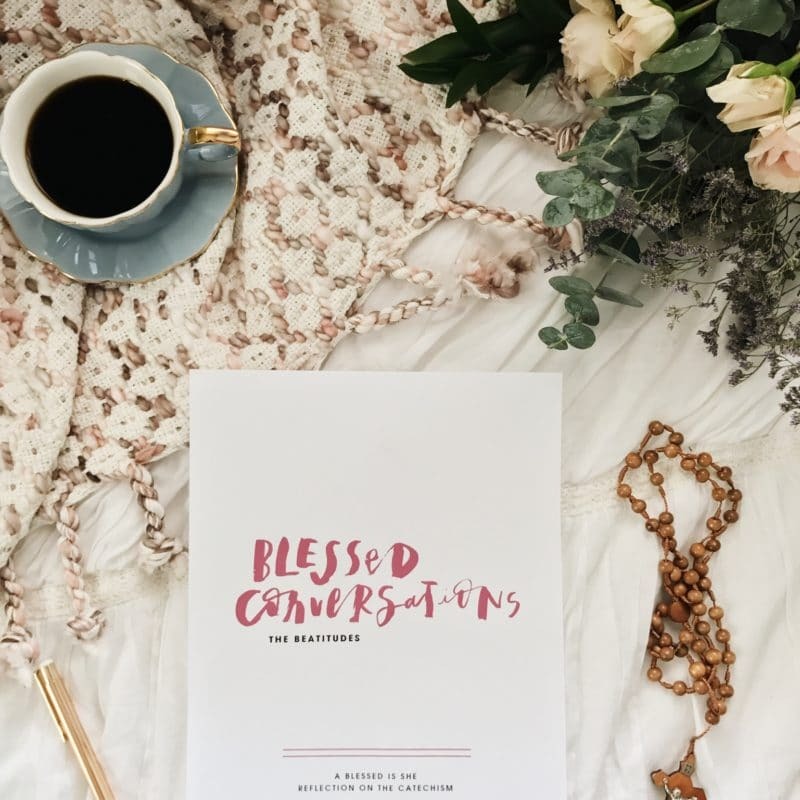 We begin with the Word of God and grow as sisters as we share our hearts. 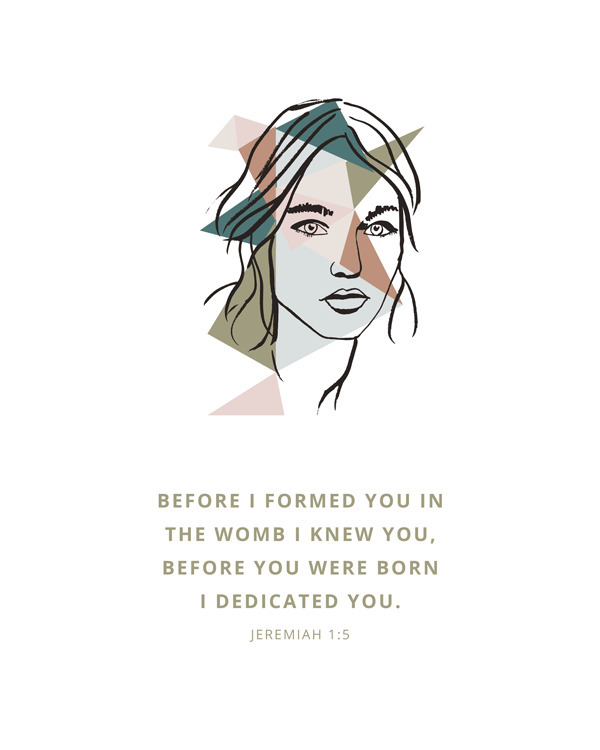 We believe in beauty pointing toward the Divine, and we strive to live a Eucharistic life.